The world has been moving at a fast pace to adapt the smartest technologies and connect everything, means everything. Various places like hotels, canteens, industries make use of flammable gases, for example, LPG, carbon dioxide, ammonia etc. to cater the best hospitality services to their customers. The use of these gases has no doubt made the technologies smarter but on the same side involves a risk factor which leads to a threat and damage to life. Hence, safety becomes a real concern. To this factor, a gas detection system was a necessity at such accident-prone locations so that the continuous monitoring of any kind of leakage can be detected irrespective of the human senses. The designed system continuously monitors the surroundings for any leakage and will send the alert to the user. 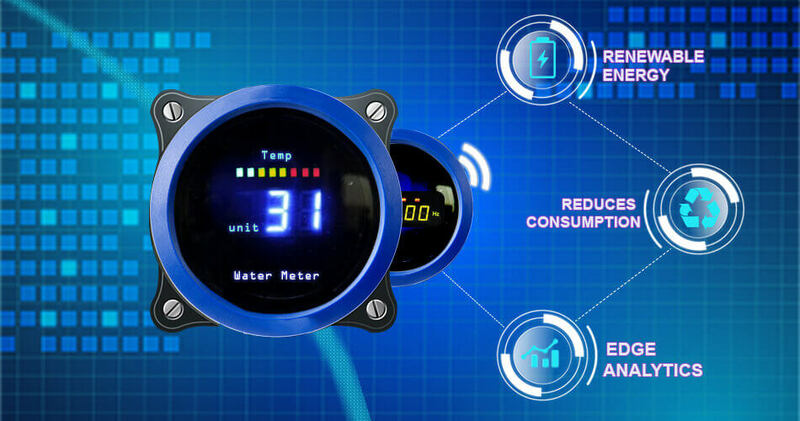 With the help of an Ethernet shield module and Android application; it alerts the user about the environmental conditions like the temperature of that location and the gas level. 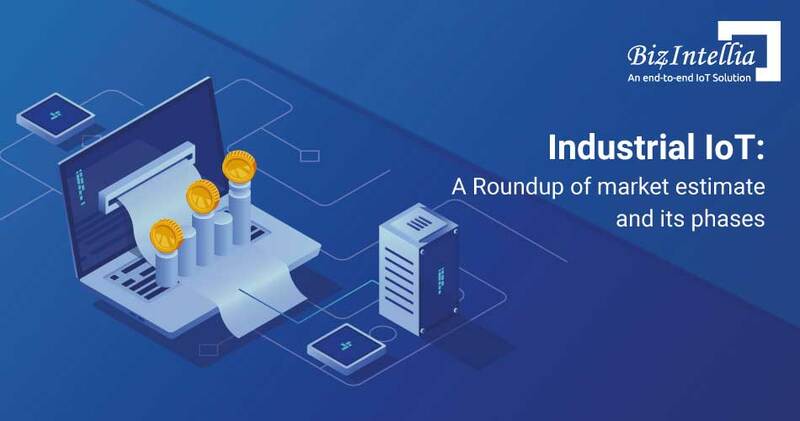 The Internet of things (IoT) is a futuristic technology where interconnection of devices and the internet is proposed. 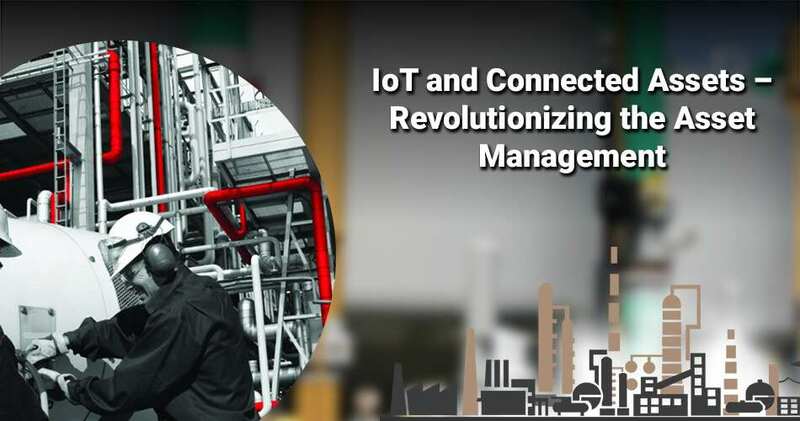 As the safety keeps an important concern, the proposed gas detection system makes use of IoT to detect the leakage and alert the user for preventing the leakage. The gases being a toxic need to be monitored in such a way that an increase in their level needs to be known and proper precautions have to be taken. The gas detection system not only monitors the surroundings continuously but also prevents the further leakage of gas in the environment which minimizes the chance of fire. A gas leakage system makes use of an MQ6 sensor for detection of LPG leakage. The primary objective of the Gas leakage detection system is to detect the malfunctioning of the pressurized gas system in order to prevent the accumulation of the gases so that the explosion does not happen. Firstly, the MQ6 gas sensor senses any leaked gas. Secondly, signals are sent to the ARM with the help of these sensors. After this, an activation signal is sent to the devices that are connected externally with the help of the microcontroller. Lastly, various functions by devices like an exhaust fan, buzzer, and sprinkler are performed which activates the GSM module. GSM Module and an ARM-based microcontroller i.e. LPC2148 are used by the gas detection system for end-to-end communication. Also, Arduino, a low-cost microcontroller is programmed in such a way that it receives the input data from sensors and hence controls a number of electrical appliances which are connected to output peripherals. To monitor the indoor environment, a regular communication with the help of Bluetooth between Arduino and smartphone is very much important. The Gas leakage detection system uses an ATmega 328 microcontroller which has an MQ-6 sensor attached to it along with a thermostat. The MQ-6 sensor is an easy-to-use LPG sensor which helps in sensing the LPG, which is mainly composed of butane and propane. 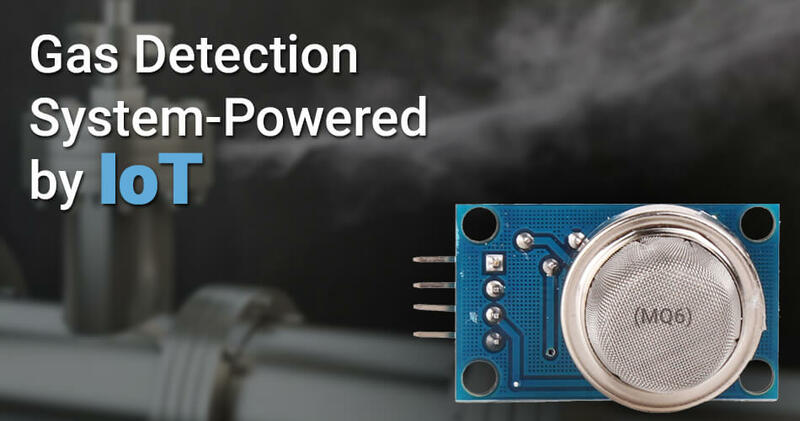 The sensor can detect any level of concentration of gas like from 200-10,000ppm operating at a temperature range from -10 to 50-degree Celsius. Wherever this system is integrated, these two devices sense the gas level and record the temperature of the surroundings. Once the gas level increases above a predefined level then the device sends an alert notification to the user and accordingly the user can control the devices with the help of relay for closing the gas valve. 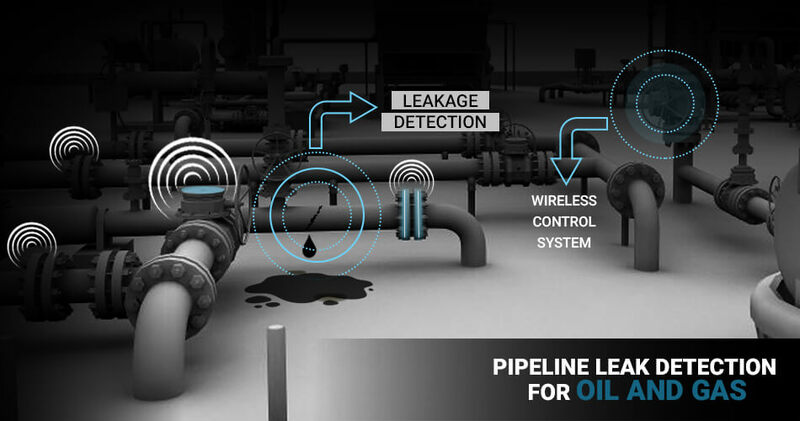 The IoT Gas Leakage System makes the detection of the gas and its prevention much easier. The system sends alert notifications to the user and the user responds accordingly with the help of the connected devices like a smartphone from any location. The IoT based toxic gas detector is cost efficient as the devices used like MQ-6 sensor are within the affordable price range from $4-$6 and are more applicable to today’s fast-changing life. This integrated system has taken IoT to next level and has helped people meet their business requirements. 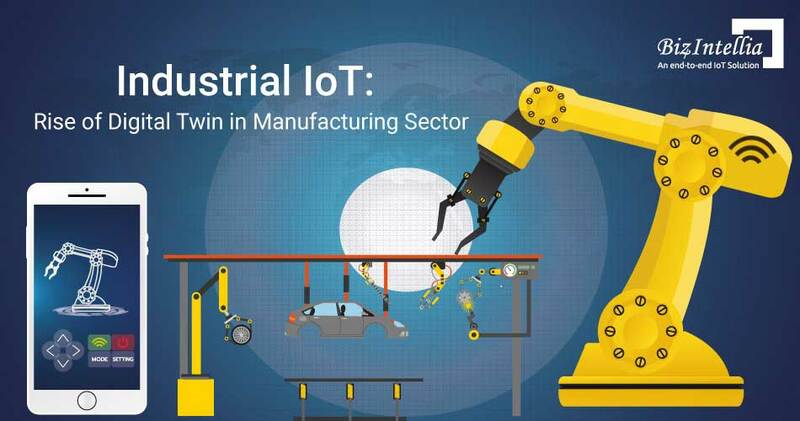 Predictive Maintenance plays a major role in making Industrial IoT a more feasible technology. Sensors being used monitors everything like from the temperature of the engine, open or closed state of doors, vibrations on the rails, track the behavior of the driver monitors the train speed in real-time, avoids the collision by enabling automatic braking. The real-time data used helps in improving the asset performance which in further helps to carry predictive maintenance. Predictive Maintenance helps in making quick decisions and hence tells about the replacement/repairment of the assets well before time. Also, the data from sensor helps in increasing the energy efficiency of every asset being used. Industrial IoT has helped in improving the productivity and the reliability of the railways. Real-time financial transactions are possible. Real-time monitoring and assessing of vehicle and traffic flow are possible. Enables accurate billing records and reduces traffic congestion. Automates revenue collection, bill generation, and toll metering.